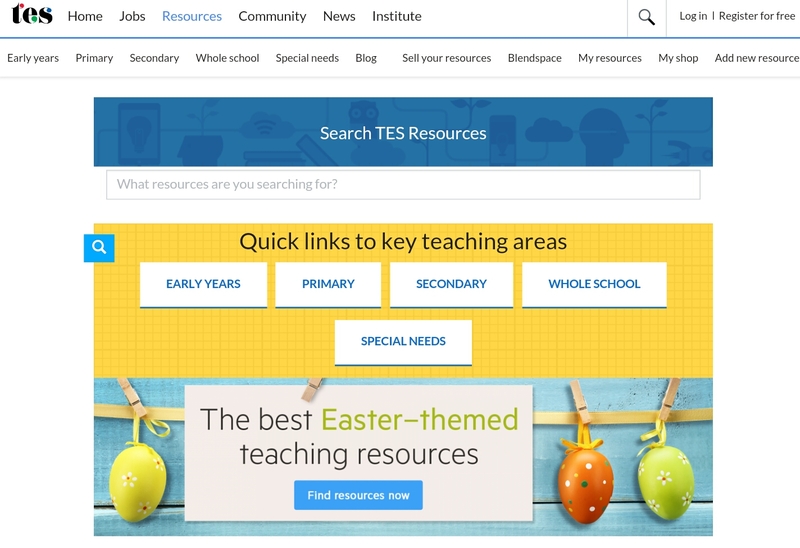 Teachers, are you looking for some fantastic resources to use in your lessons? 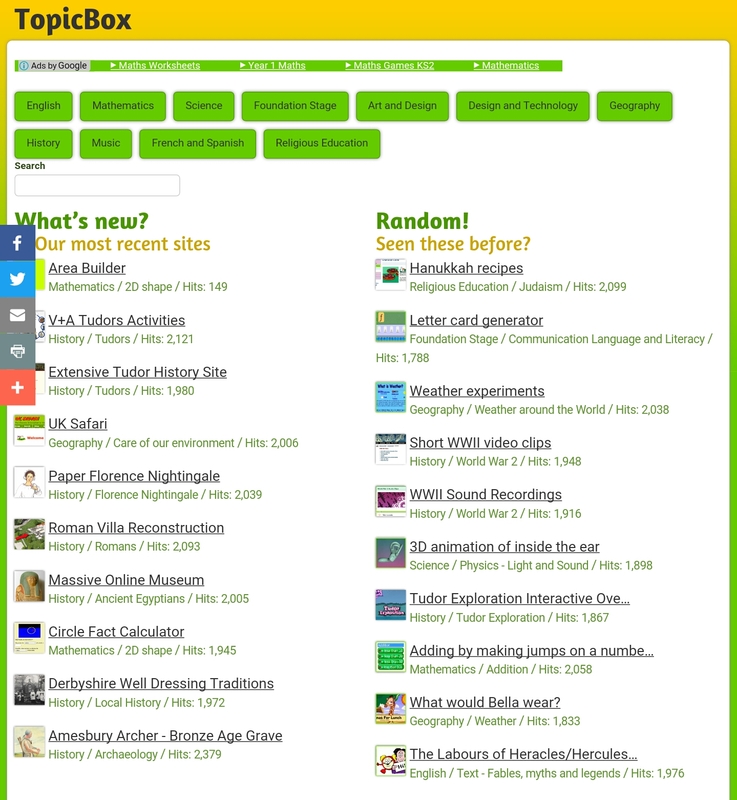 Here, I have listed 10 excellent teaching resource websites which have thousands of high quality and FREE activities, displays, worksheets and teaching ideas. 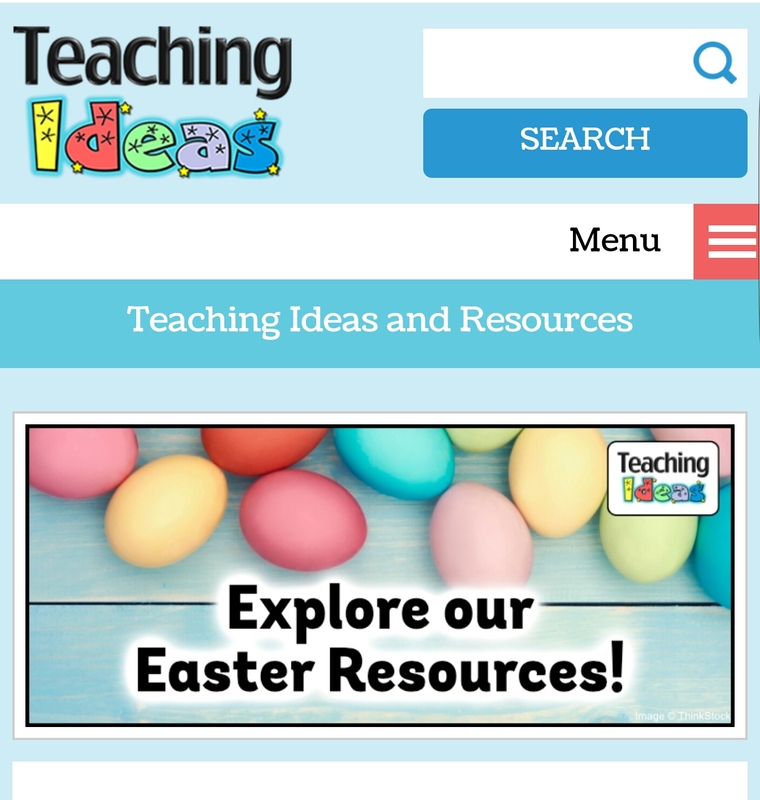 Teaching Ideas is my favourite teaching resource website. Over the years it has grown in size and almost every topic I can think of is there. You can either search for what you want, or filter by subject. A new feature allows teachers to rate the resource; this makes it great for finding high quality content. 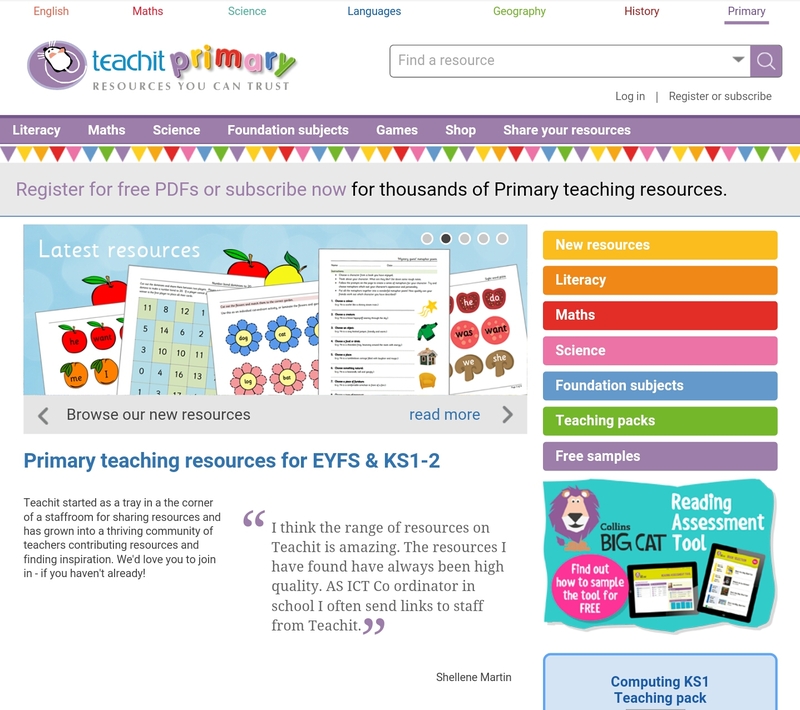 Primary Resources is another excellent website featuring thousands of resources submitted for teachers, by teachers. 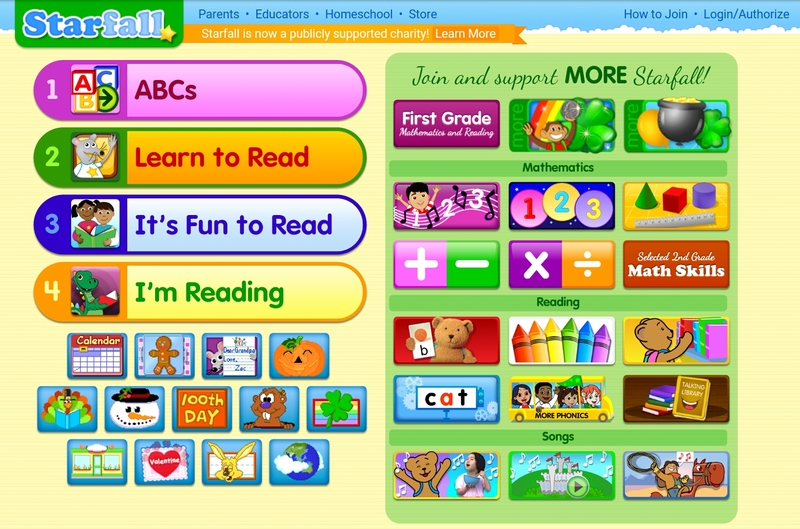 Choose which subject you want, then choose the subcategory you are teaching and then simply select your resource. I really like that most resources have a number next to them, indicating the year group they are suitable for. Twinkl has a huge number and variety of resources. From whiteboard resources to vocabulary cards; they are all here. Choose your age group, subject and then choose your resource. You do need to sign up to the website, but it is easy to and free. I am always impressed with the quality of the resources. On Teach It Primary, there are fantastic PowerPoint presentation, activity sheets and flash games. You must sign up to the website to be able access the resources. Although some resources are no longer free, there are still a great amount of free content. They are all submitted by teachers and I have found things that have saved me hours of work! This website doesn’t host resources, but instead provides links to websites that do. So if you are looking for resources, search here and simply follow the link. The website is easy to use and features some resources that would be difficult to find. 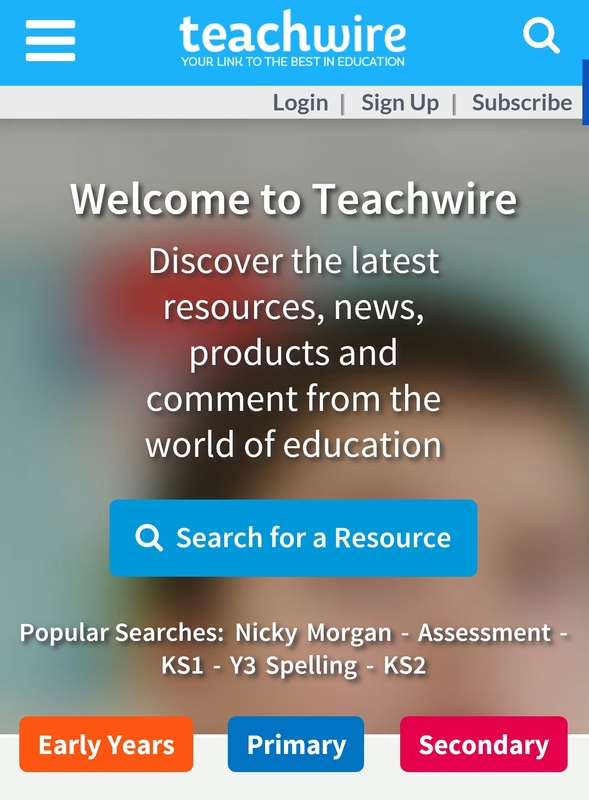 I am a big fan of Teachwire. Although it doesn’t have a vast amount of resources (more and more are being continually added), the one’s that are there are excellent in quality. The website features plans, printables and ideas that have really given me new ways of teaching: I was very impressed with teaching Science through fictional stories. 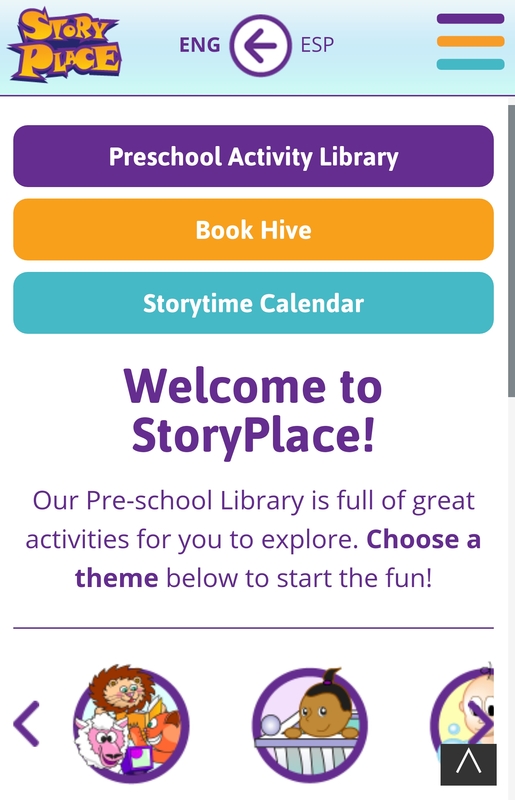 Story Place hosts many interactive, online picture stories. It is great for Early Years and Key Stage 1 students. I was particularly impressed with the activities that can be played after reading the book. 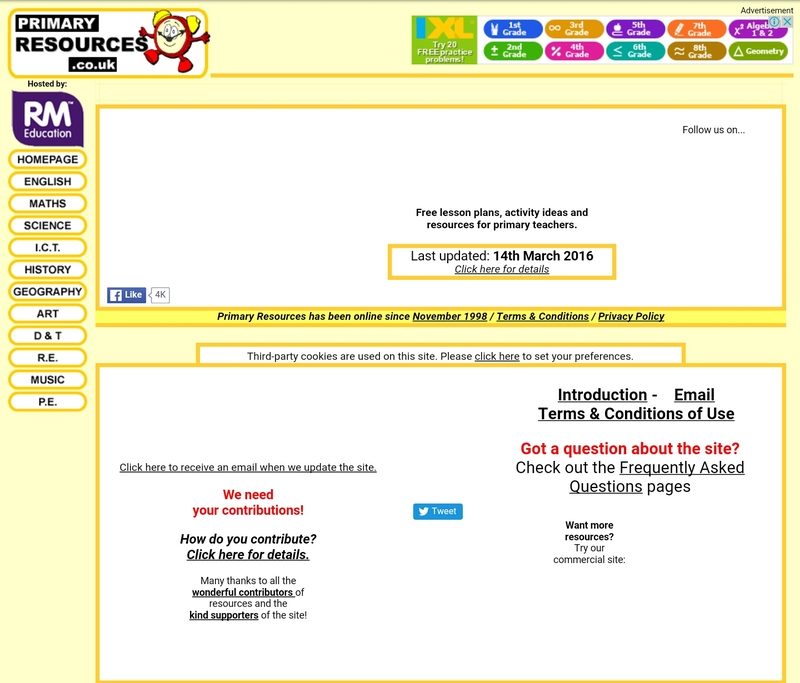 This website is aimed at Early Years and has great activities and games for the children to do. The reading section stands out and will support your pupils with phonics, decoding and comprehending a text. 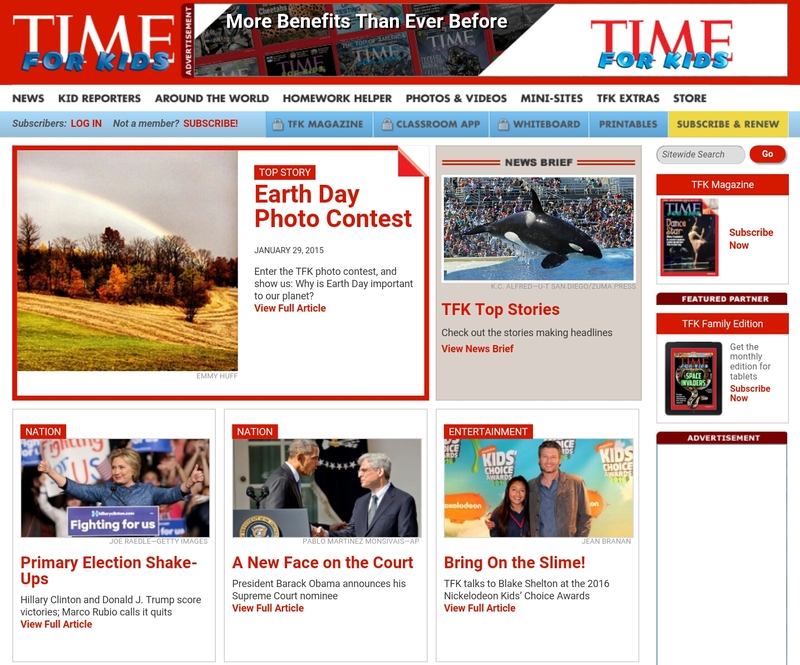 Time For Kids has thousands of great resources. You have to sign up to the website, but it is well worth it. There are printables, worksheets and whiteboard resources on a huge range of topics. *How could I forget these two brilliant sites? 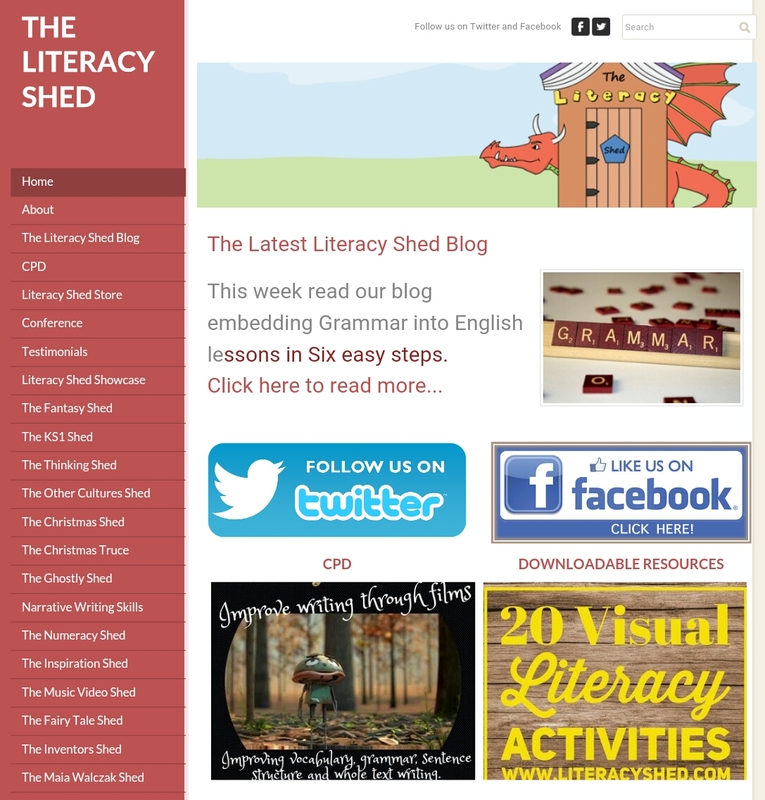 The Literacy Shed and The Mathematics Shed have loads of invaluable resources and ideas for your English and Maths lessons. What resource websites do you use? Let me know by leaving a comment below.